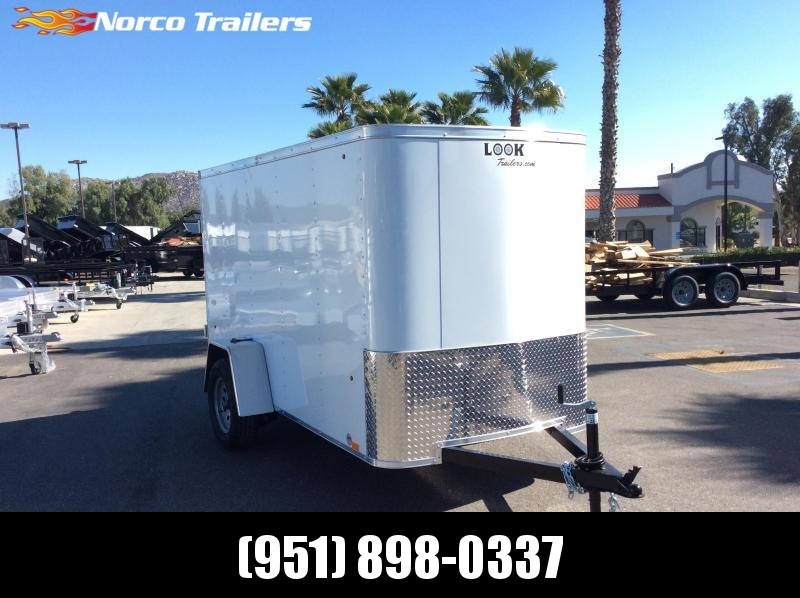 The ST Cargo trailer is the perfect choice when you need a reliable, light-duty trailer that won't break your budget. 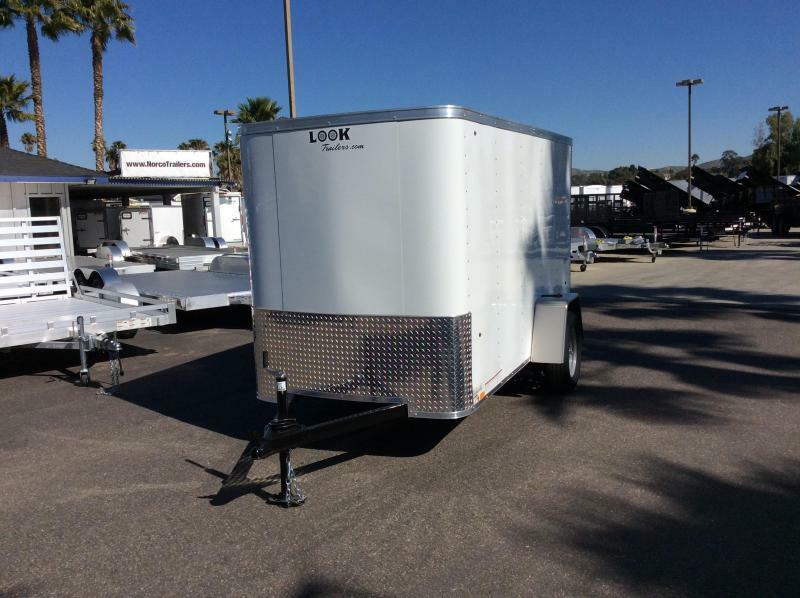 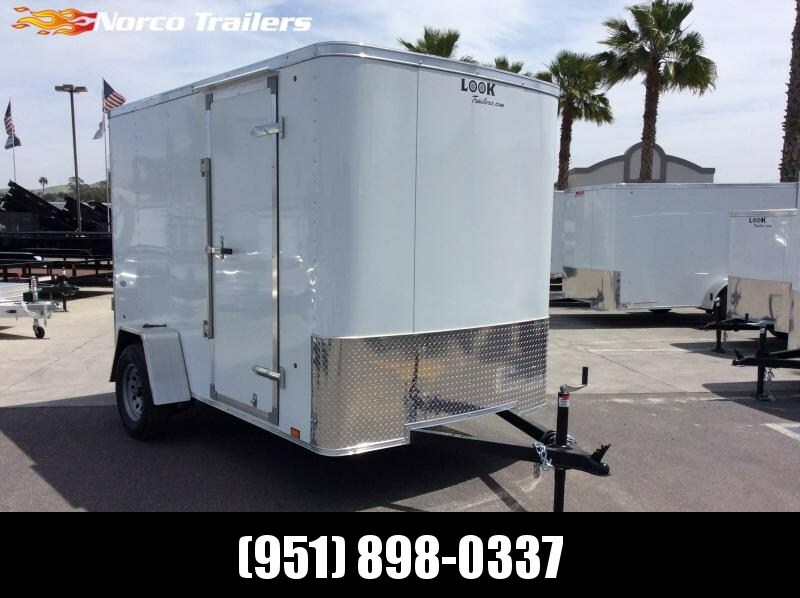 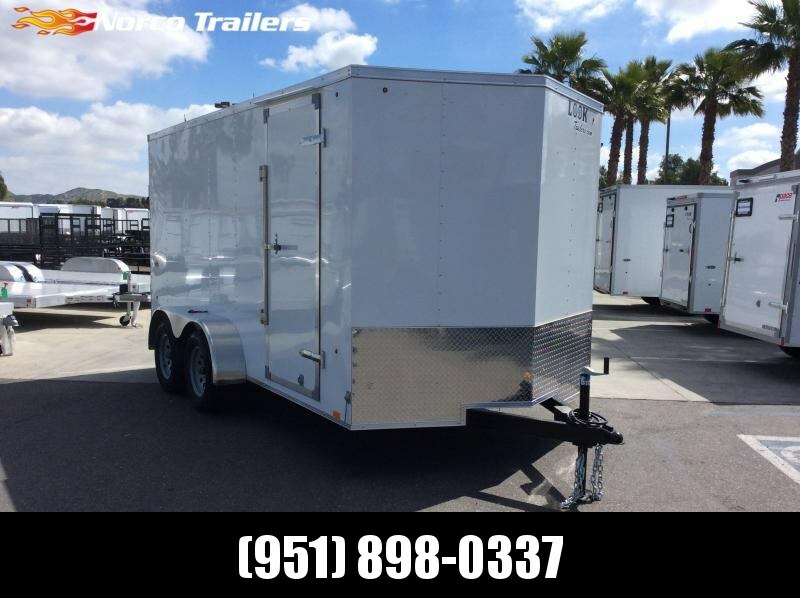 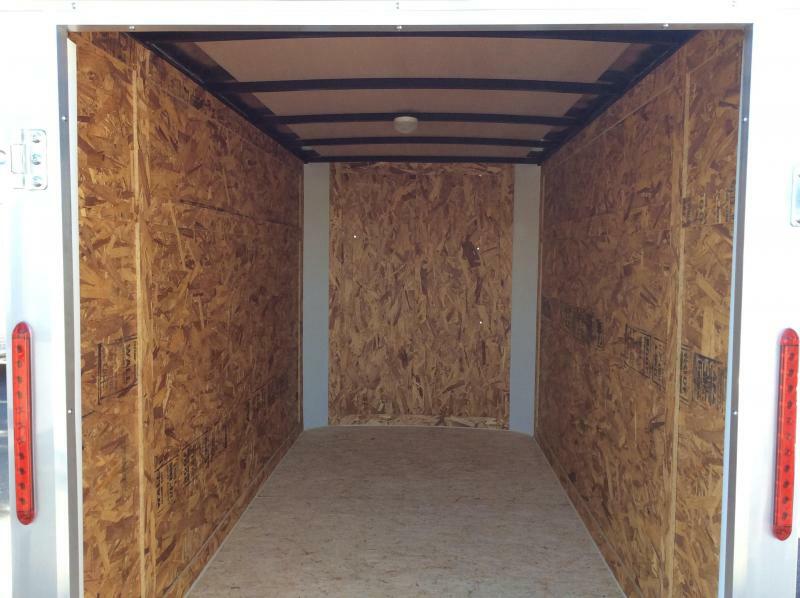 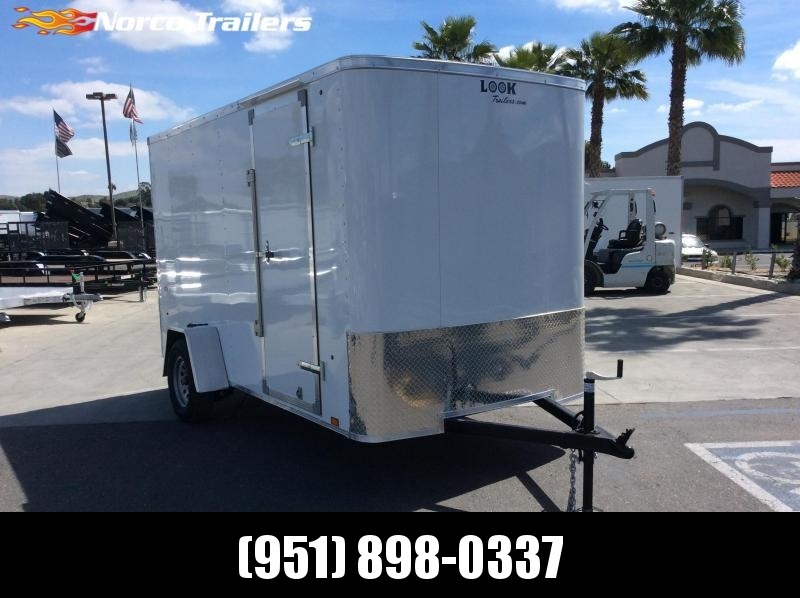 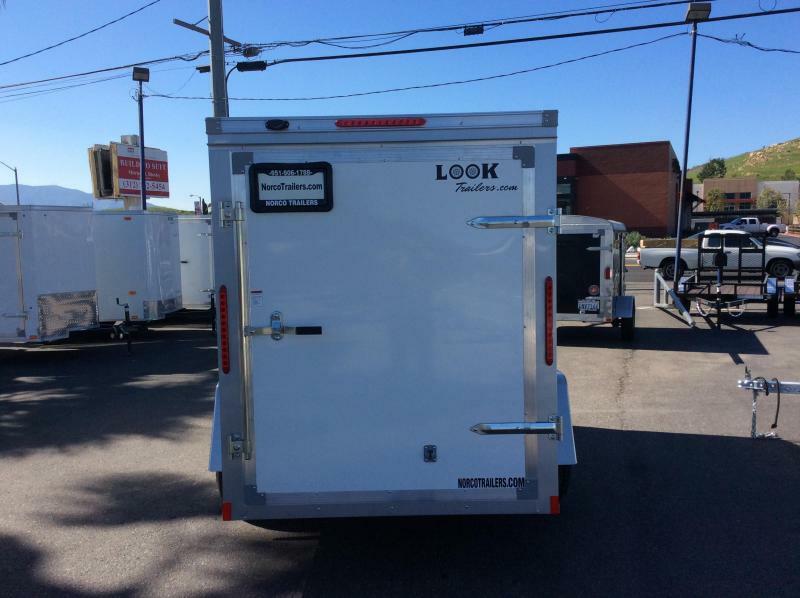 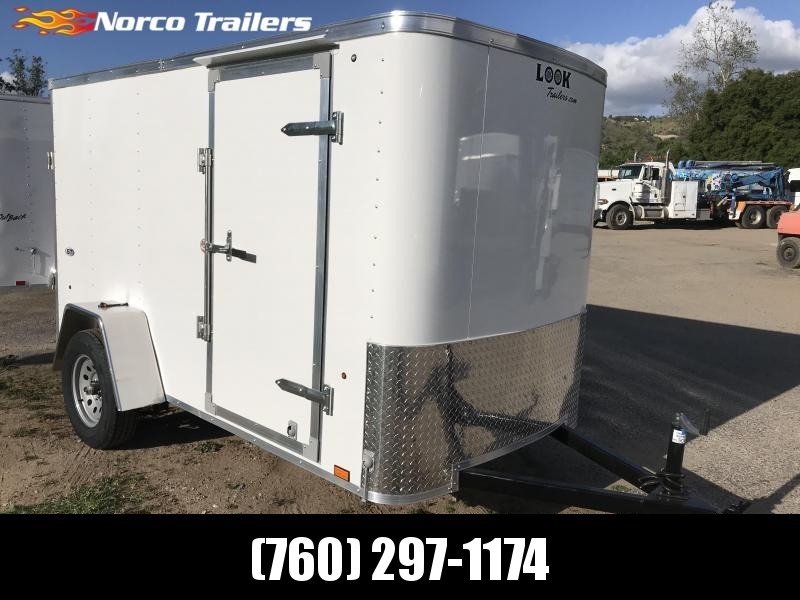 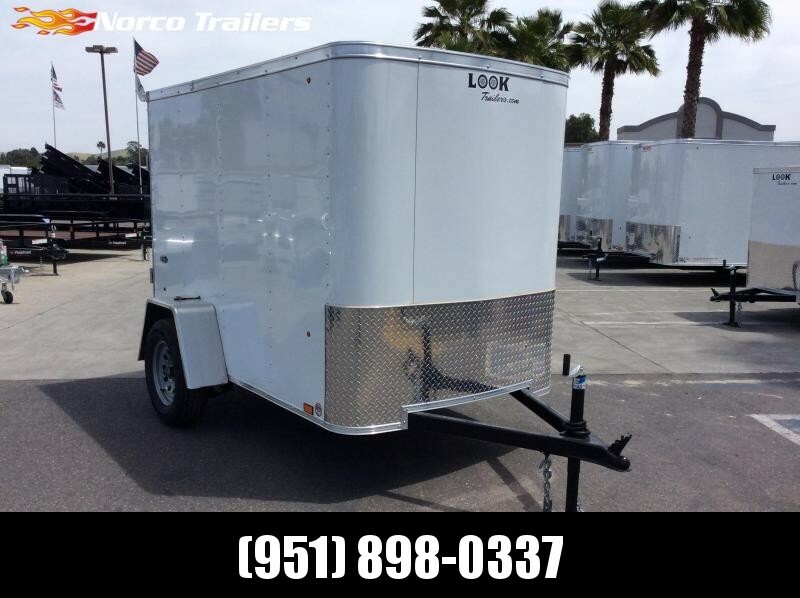 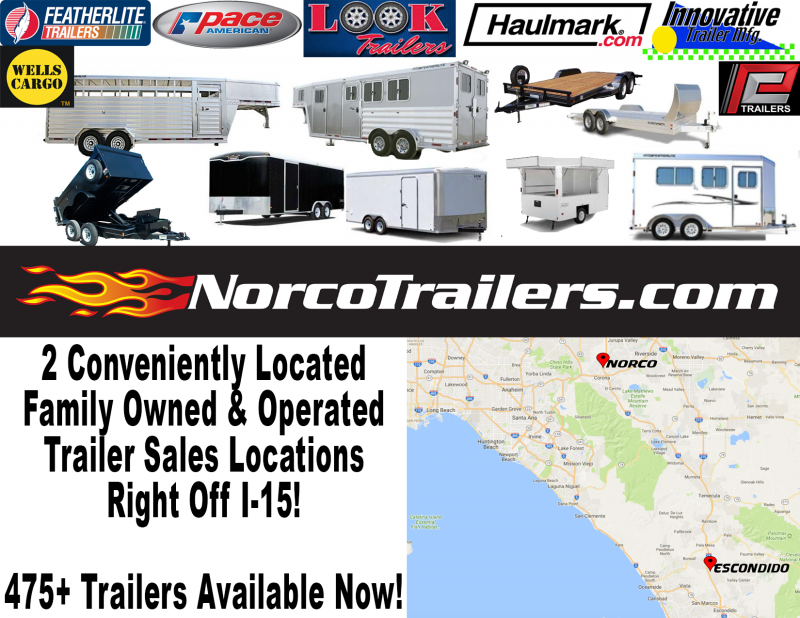 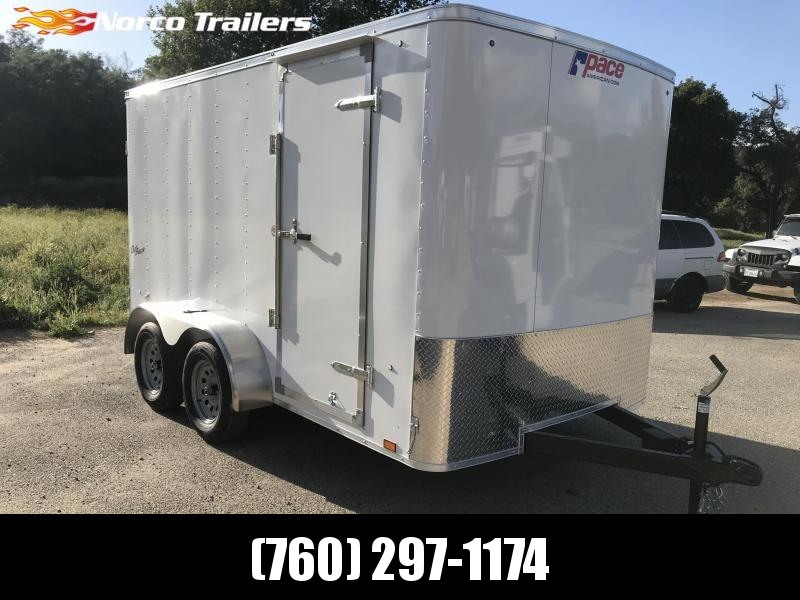 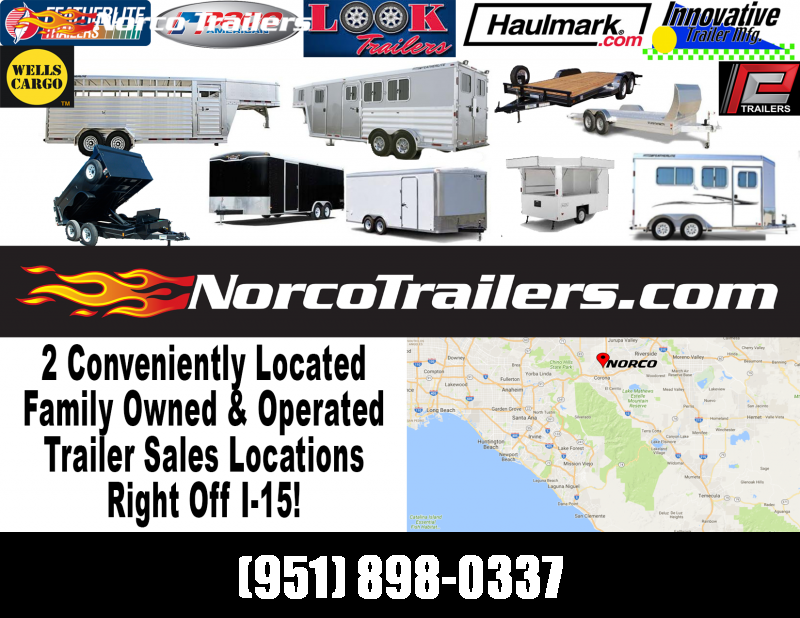 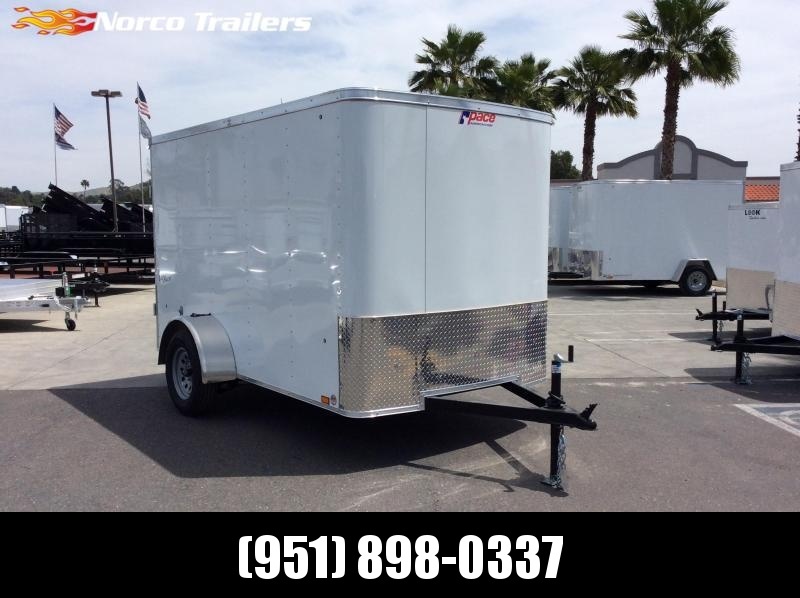 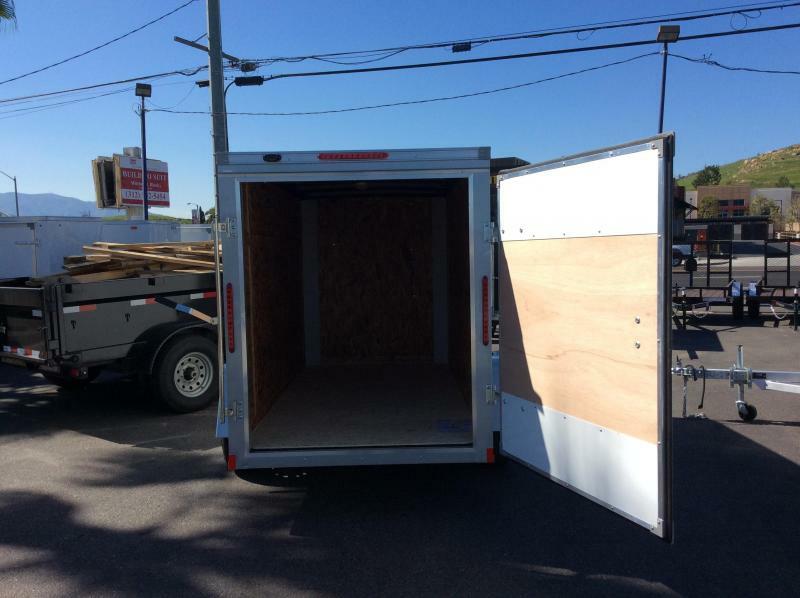 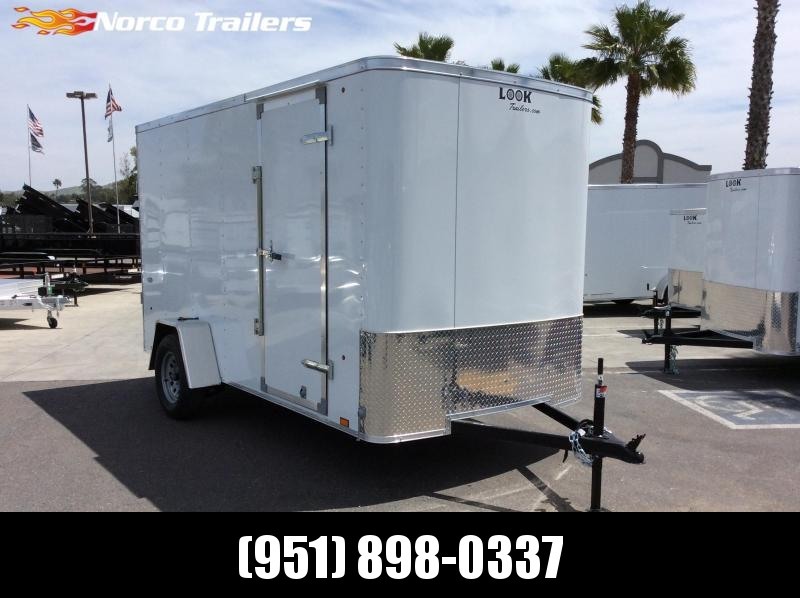 Although it is an entry level trailer, the ST still offers exceptional value thanks to a loaded list of standard features like tube main frame construction, LED tail lights and thick 3/4" floor. 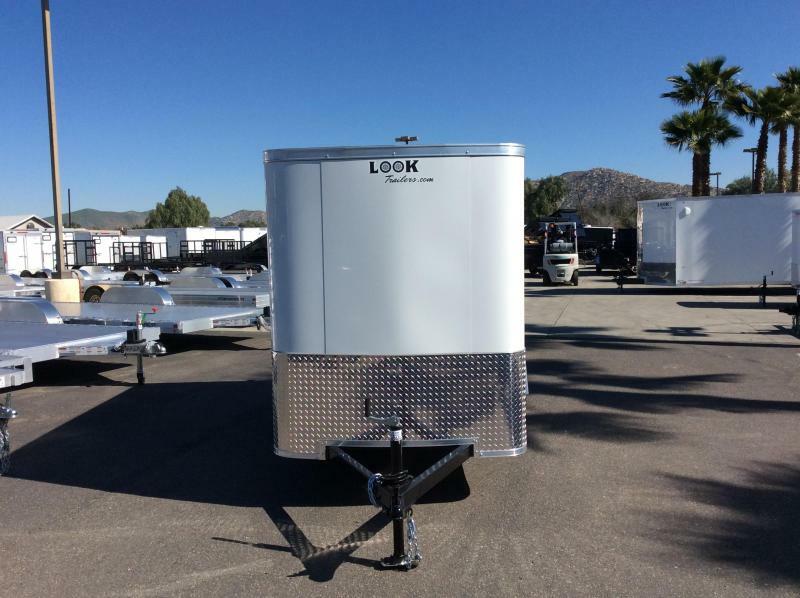  Available in 5', 6' and 7' models, the ST will provide years of easy towing.